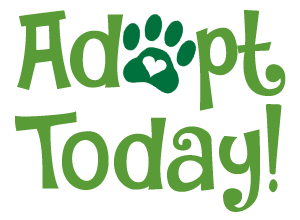 A foster parent is someone who is willing to provide a temporary home until the pet is permanently placed. FARM will provide veterinary care and basic supplies and you will supply a stable and loving environment. Our greatest need is for experienced dog owners who are willing to work with mild to serious behavioral issues. 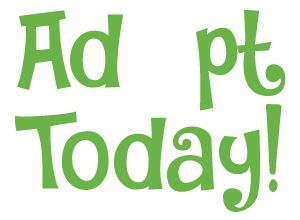 If you are interesting in providing a foster home, please fill out this form.